We have had a very exciting start to the third year in the Media Center, with Literacy Month and a very successful book fair, I am looking forward to see what 2013 brings! Our updated overdue policy becomes effective January 1st. Checking out books helps foster responsibility in our students. Please reinforce this by reminding your students to renew and return their books on time. So that we can inventory our books, all books are due back to the media center this week! Thank you for reminding your students to return all their books by Thursday, the 20th. Thank you for all that you are doing to encourage that life long love of reading and book care in your children! If you have any questions, please contact me at arogers@micharter.org. 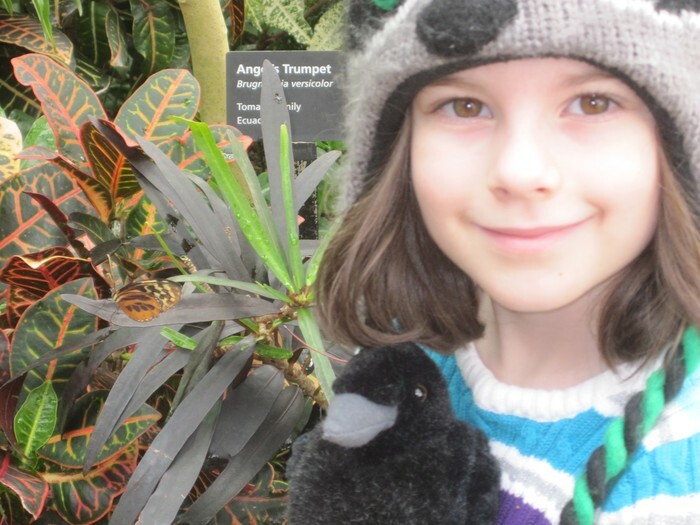 Our feathered friends love to be seen all over the world! If you are going somewhere special over the holiday break, send Mrs. Rogers an email and she will reserve one for your trip. Just be sure to bring back a picture, including the raptor and your student, for our bulletin board! Safe & Happy travels! It's not too late to join! 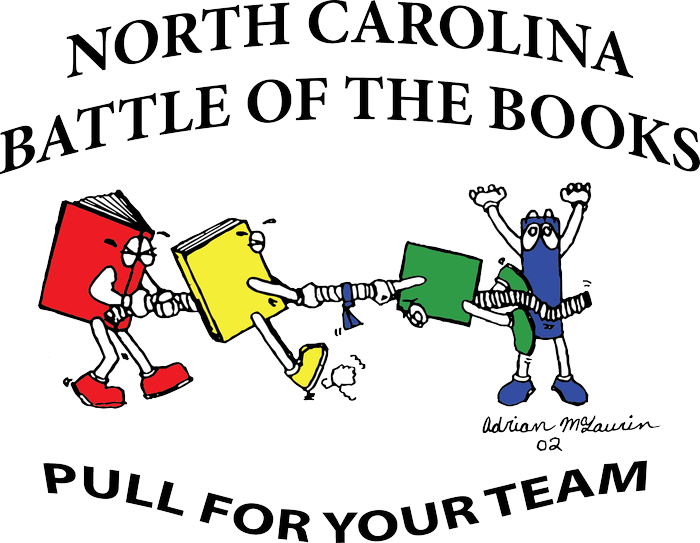 Battle of the Books (BOB) is a reading competition club for grades 6-8 created by the NC School Library Media Association. Students read books from a specific list and compete in quiz-bowl style tournaments to test their knowledge of the books! We meet every Thursday at 3:00 in the Media Center. See the Academics Enrichment tab at the MICS website to sign up! The only requirement is you love to read! A huge thank you to all of the Library Volunteers this year! From all of the hard work during literacy month and the book fair, to the every day cataloging and shelving in the media center, you are very appreciated! The MICS Media Center is extremely grateful for all of our Library Volunteers! Interested in volunteering in the Media Center? 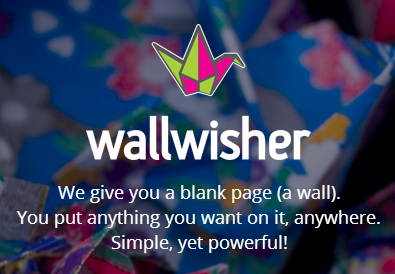 Do you have a book wish? Post it to our wall! Is there something that you would like to have added in the MICS Media Center?